The Home of Award Winning Nebelungs! 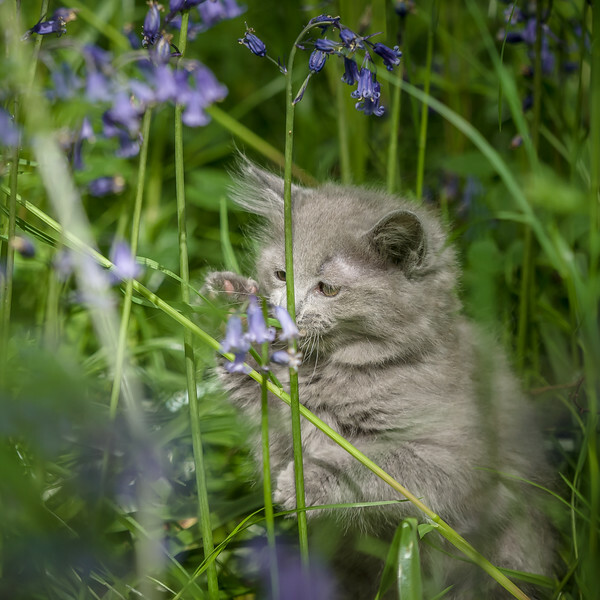 We have a few kittens still available from our C litter! 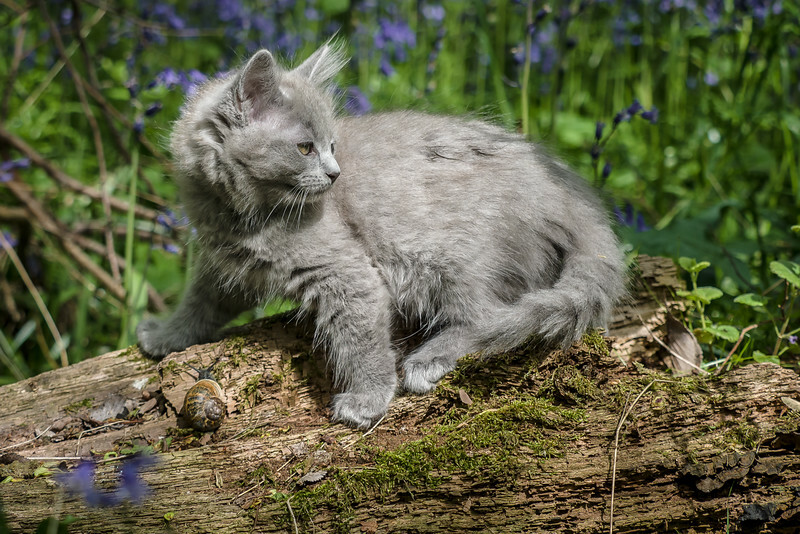 This litter will all have names beginning with C. Mother Truevine Beatrix and father Dushenka Vasily Sweetbasil, these are shorthaired Nebelungs because they are an approved outcross to add genetic diversity to the Nebelung breed. Contact us to register your interest, and to see if Nebelungs might be the right breed for you. Nebelungs make fantastic pets and companions, and you can't do better than welcoming one into your home! We require kitten buyers visit our home before committing to a kitten, and we take a 50% deposit when a commitment is made. We do not sell for breeding, and we only sell pairs, or singletons into a home where there is already a cat. It is not healthy for our cats to live completely alone, they are sociable and need interaction with cats as well as humans. 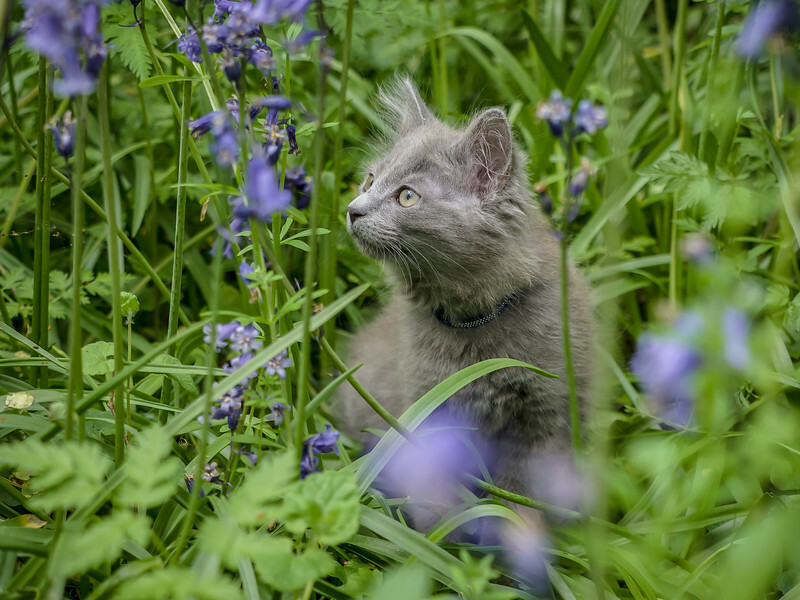 We expect new kitten buyers to visit us in our home to meet the adult cats and see whether Nebelungs are the right breed for you. We also expect a lifelong relationship when we sell a kitten to a new home, as kittens are extended members of our family too. Coming to meet us and the cats ensures there is a good fit all around. We perform a home visit as well before kittens go to new homes. 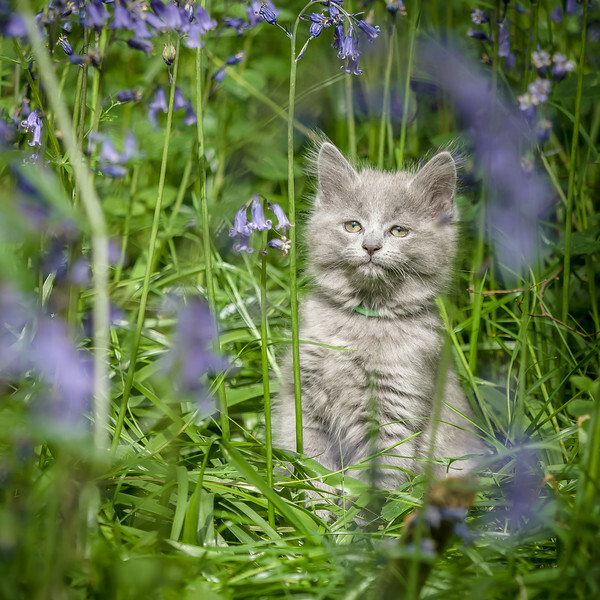 Our 2018 kitten prices are £750 for a single kitten, or £1300 for a pair going together. 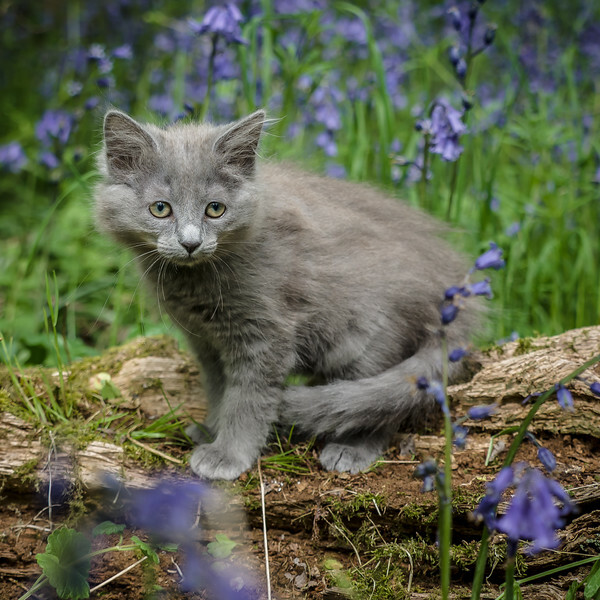 We feel this is a fair price for dual registered pedigree kittens of a rare breed, and only slightly higher than average for equivalent Russian Blue kittens in the UK. We do courier kittens ourselves to international locations, by flying with them or driving where possible. This involves taking the train to Amsterdam, where we can fly with them in the cabin to anywhere in the world. 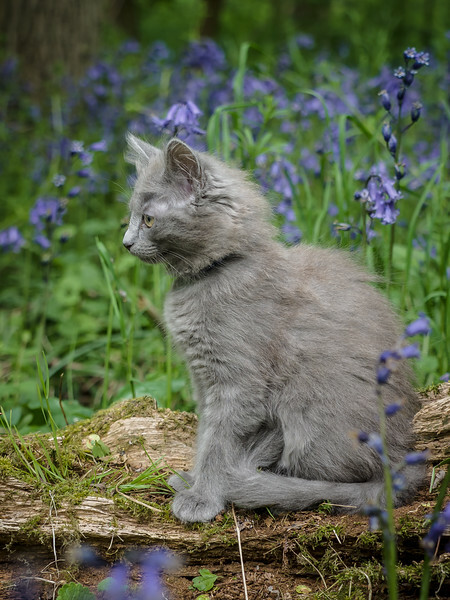 Courier service to outside the UK does involve a significant additional cost, and kittens will be slightly older before they can be delivered due to the need for PET passport and rabies vaccination.